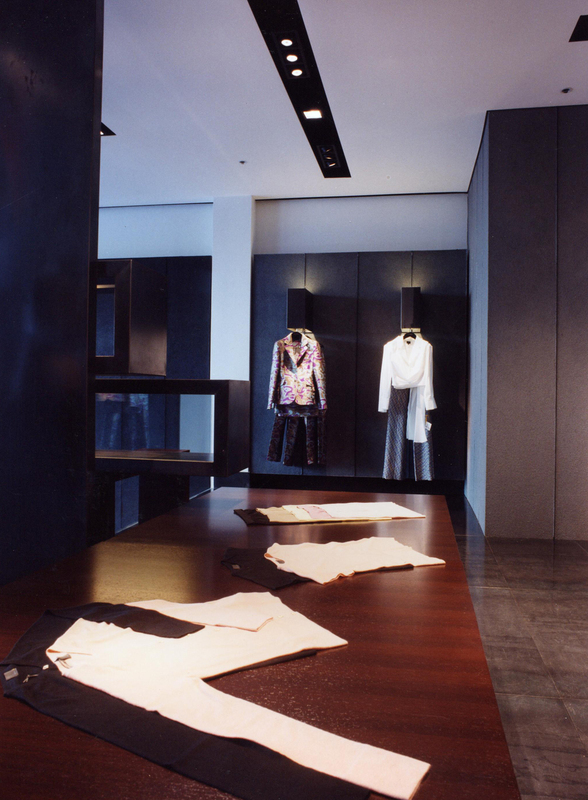 Fendi — Tirschwell & Co. Inc.
Coupling Tight distribution accent lights for product highlighting with broad distribution ambient lighting for general illumination allows for a flexible lighting solution. Highlights bring out the texture of intricate fabrics and design. General illumination allows for fully visibility of the environment and the recognition of a deep store with a mezzanine level.